Guest Post by Arran, age 9. I remember when Captain Albert Pond told us about when he went in the desert. I remember the flies - they were big ones! He was the captain of the tank regiment. When he got to Italy he lifted the lid of his tank and a German sniper shot his wrist. It recovered eventually. When he got back to Italy, at the top of a hill was a house (Monte Cassino Ed.) which the British were trying to shoot. Soon they had to break through the wall. They went to Germany. They stopped and Captain Pond went for a walk in the woods, where he saw two children. One was itching their arm. He looked at them and looked at their mattresses. There were lice. He got a tin of dusting powder and spread in on the mattresses. The German gave him a Hitler-Youth dagger. Blue Class had the honour today of being visited by World War II veteran, Captain Albert Pond, tank commander with the Desert Rats. 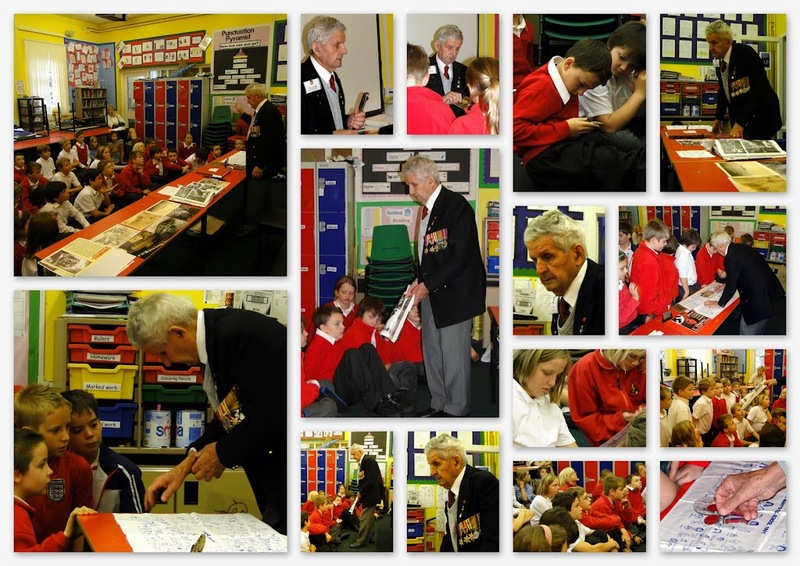 He spoke to the children about his experiences of war, fighting in the battle of El Alamein as a tank commander and taking part in the invasion of Italy. He talked of the blistering desert heat that he and his men had to endure, and explained why water is such a precious resource when you have so little available. 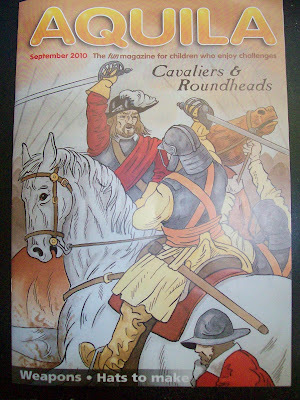 He recounted the injuries he had sustained in duty and the problems they faced with flies, scorpions and dung beetles! He shared the story of how he came to possess a Hitler-Youth knife, given as a gift of thanks by a German Officer for an act of kindness towards his two young children. His stories were both moving and interesting and the children were gripped by what he had to say. Through his words, the children were able to glimpse the stark realities of war and what it must have been like for those on the front line. We offer our most heart-felt thanks to Captain Pond for offering to share his memories with us, and for the difficulties he had to endure that we might be free from tyranny. 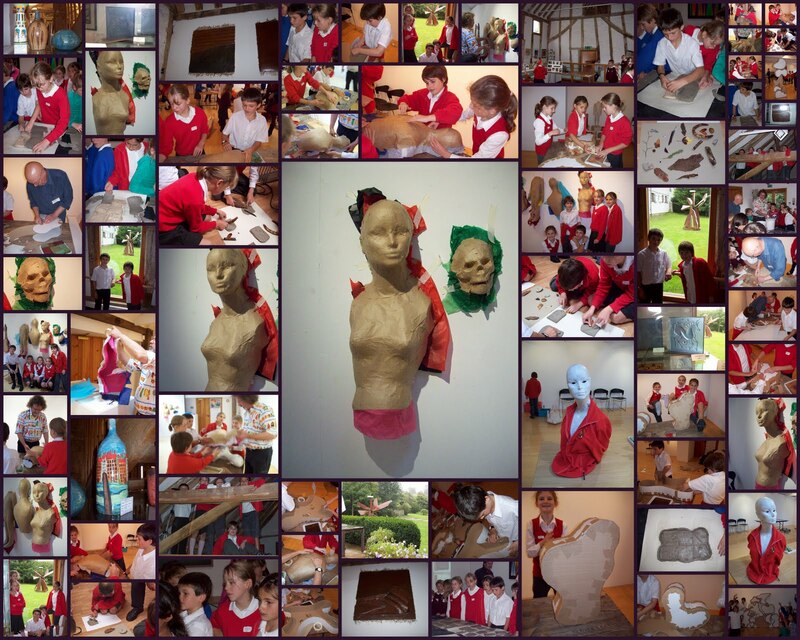 Five children from Upper Key Stage 2 spent a fantastic day, alongside their peers from other Debenham pyramid schools, taking part in a wide range of art activities at Wingfield Barns. This was the first of three planned sessions over the course of the year. 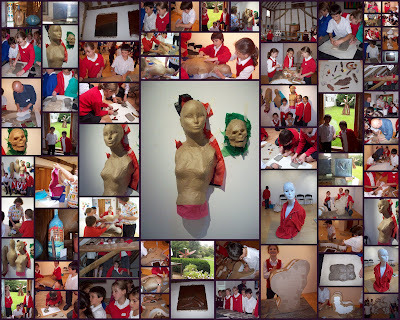 The children looked at the fantastic sculptures of Fred Watson, Carol Hodgson and Michael Lyons all on show in and around the centre. They used these as a stimulus for their work for the rest of the day. Children worked in their school groups, creating 3D shapes by using tissue paper and brown gummed tape. This was carefully moulded around a particular shape or form. 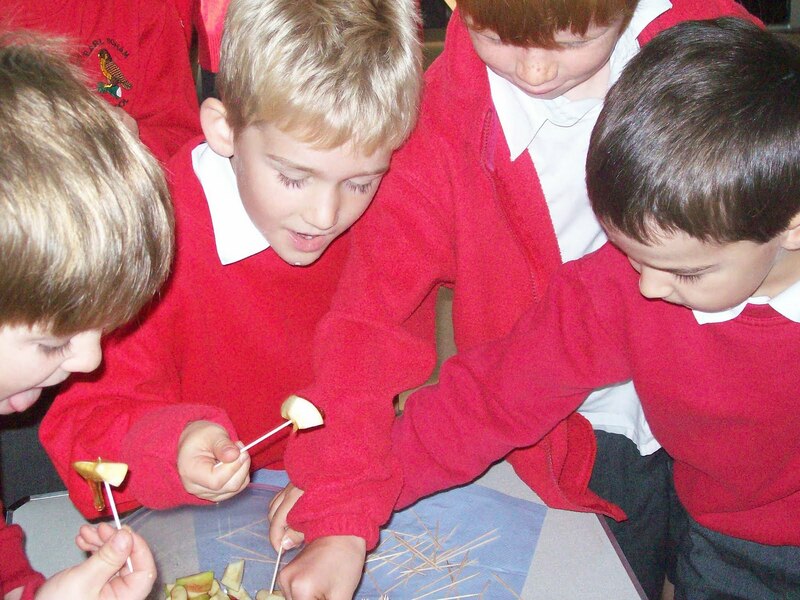 Whilst these were drying, the children moved outside, collecting items from the environment. These were then used to imprint on clay which was then used as a mould for plaster. The effects were fantastic! The children then went back to working on their models and created some more 3D pieces to take home. 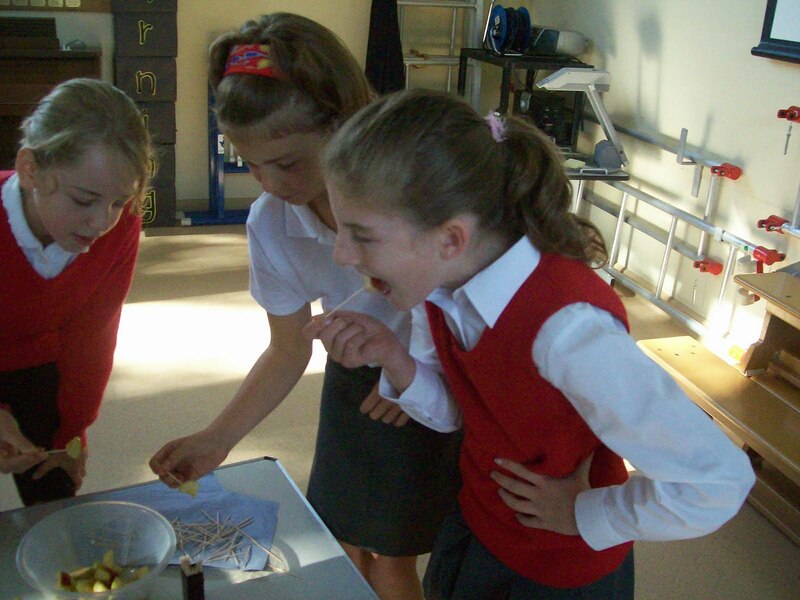 Year 6 pupils joined their many counterparts from other local primary school for a stimulating morning of science facts and fun at Debenham High School. The morning began in the 'Stardome' with the extremely knowledgeable Peter Bassett who explained the solar system (as we know it) and many related topics. 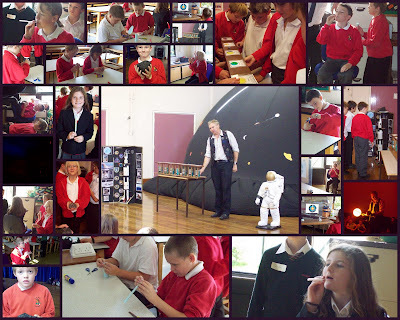 After a short break, children spent time in a laboratory making, testing and developing their own space craft which they had to launch at a target whilst rotating like the earth! Please support us in supporting our school. 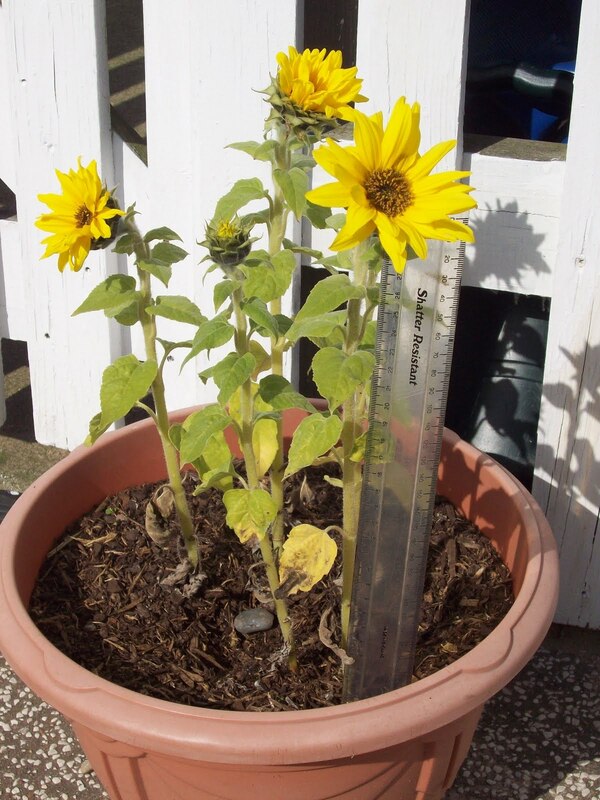 The summer is almost over and with that the entries for the sunflower competition are in. Having apparently sown the wrong seeds, Mr Pearce's tallest effort (see below) came in at a rather embarrassing 31cm. However, it is rather pretty! There were some fantastic entries this year, with the tallest reaching a quite incredible 3m 18cm (only 2m 87cm taller than Mr Pearce's) and being superbly presented in a glorious way. 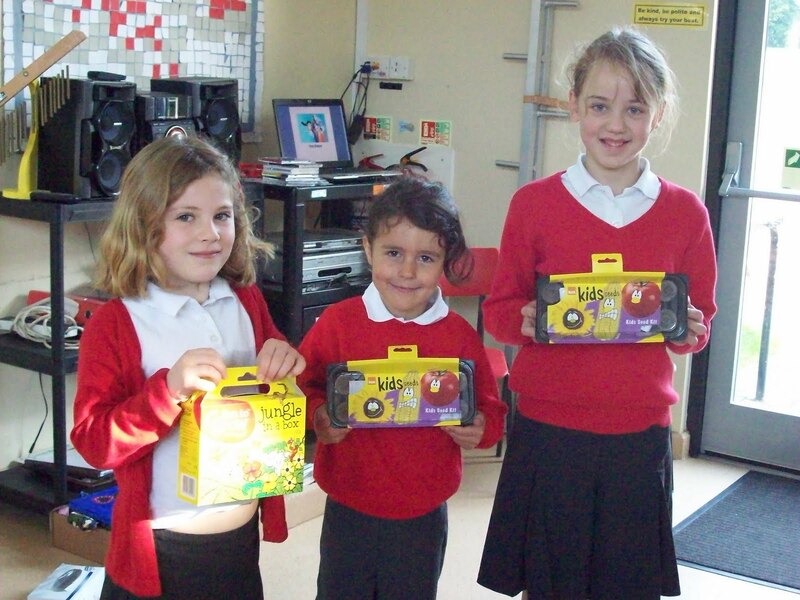 Below are some of our entrants who collected a range of prizes for their efforts. 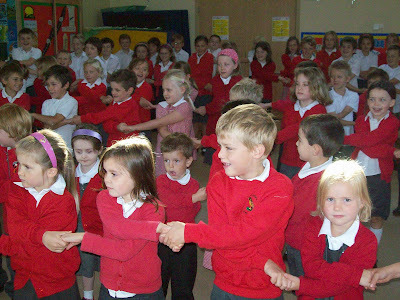 This morning in assembly, we looked at the Jewish festival of Yom Kippur. Yom Kippur is the holiest day of the Jewish year, celebrated ten days after Rosh Hashanah. On this day a candle is lit to remember loved ones and generous gifts are given to charities. It is a day when Jewish people make up for the things that they have done wrong and ask God for forgiveness. 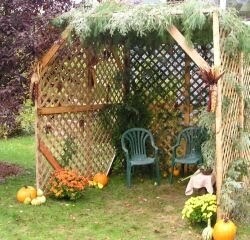 All adults (girls over 12 and boys over 13) fast for 25 hours from sunset to when the stars come out the following night. Services are held in the synagogues, the final one lasting about one and a half hours. The rabbi dresses in white. Afterwards, families gather to break their fast. It is a time to think. A time to reflect. A time to think about doing things differently. It's about stopping saying 'I can't' and becoming an 'I can' person. This Week's Writers of the Week! 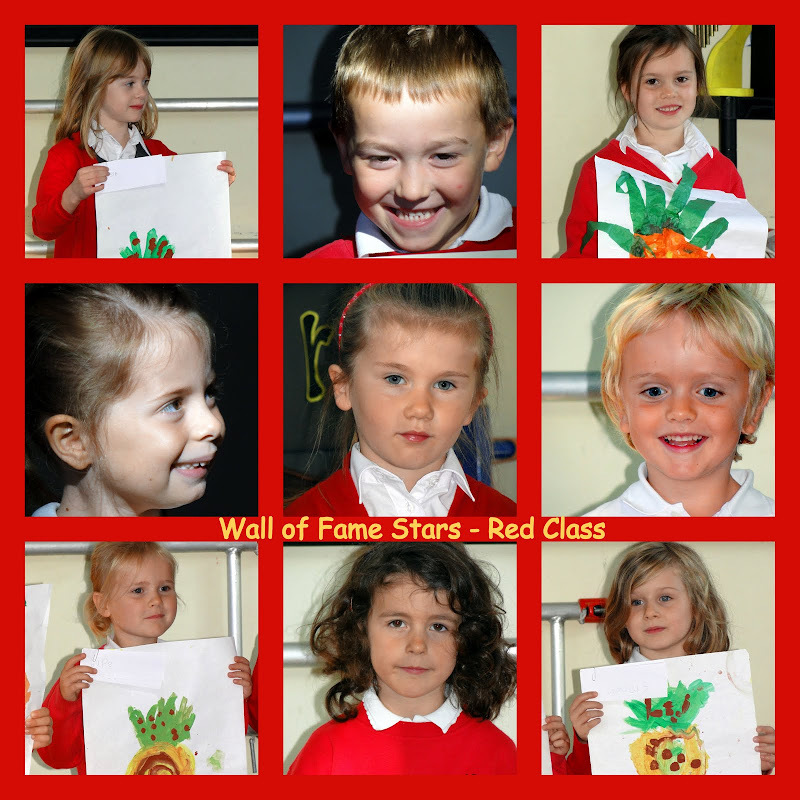 This week's Wall of Fame Stars! 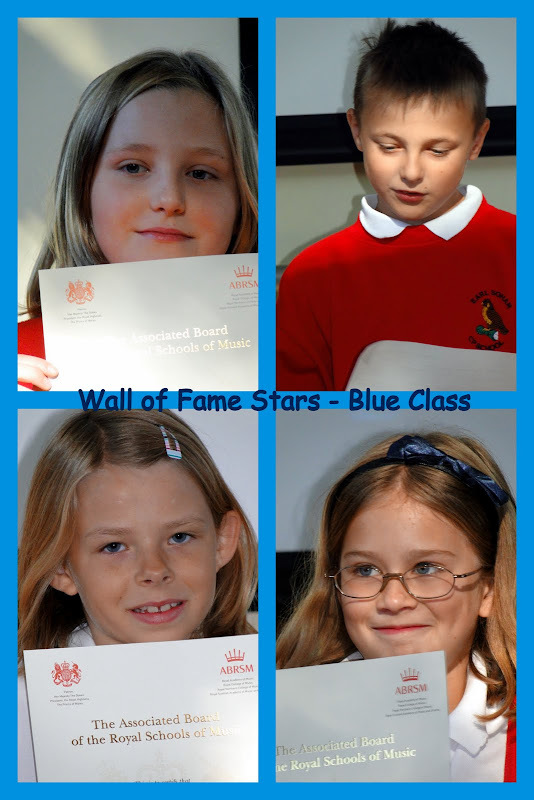 (Note to parents: some of this week's wall of fame stars did not have permission for their photograph to be displayed. If you would like them to be added, please see Mrs Sayer or Mr Mansell). 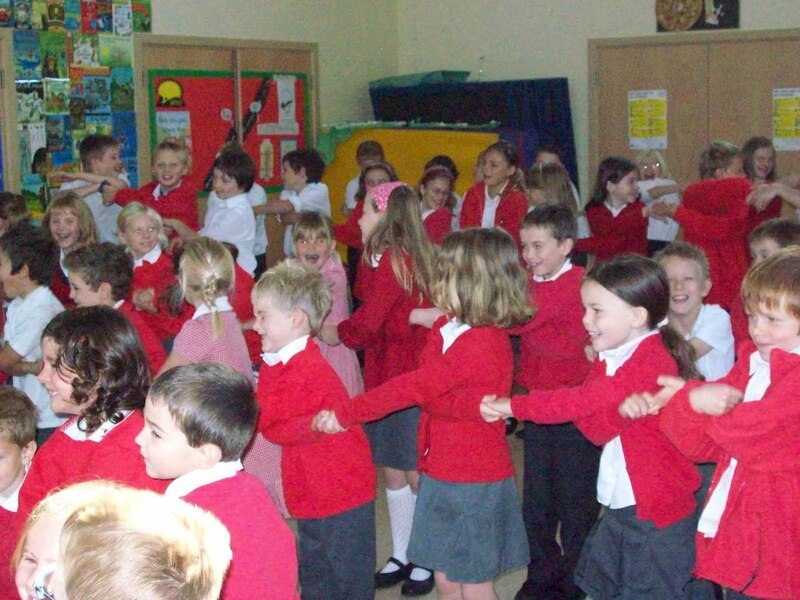 Prior to the outbreak of war, children in Blue Class were evacuated to safety today. Over the weekend the pupils were asked to pack an overnight bag with essentials and come to school with a packed lunch. When they arrived this morning there was some speculation as to what would be happening, but it wasn't until shortly before 9:30am that Mr Mansell explained that the children were to be evacuated to safety. They were told that they would be spending a week at a school in Tolleshunt D'Arcy, effectively 'swapping' places with pupils from there. Mr Mansell told the children that they would walk down to the village green, where the coach would meet them, to take them to their new homes. There was a mixture of feelings: some were understandably nervous and a little anxious, whilst others were excited at the prospect of something new. The class set off, pausing briefly at the school gates to wave goodbye to their siblings who had come out to see them off. They then proceeded along the street and along to the road towards the village green. The children were all very brave, and there were no tears, but there were certainly some relieved looks when Mr Mansell then explained that it was all made up and they wouldn't be going anywhere! We followed up our 'evacuation' with some literacy work on diary writing about their experience, which will be continued this week. I hope the children will all remember the experience for a long time and that it will be a tale they can tell their children in years to come! This morning in assembly, all entrants in the summer writing competition received their prizes. the top three received something little bit extra. 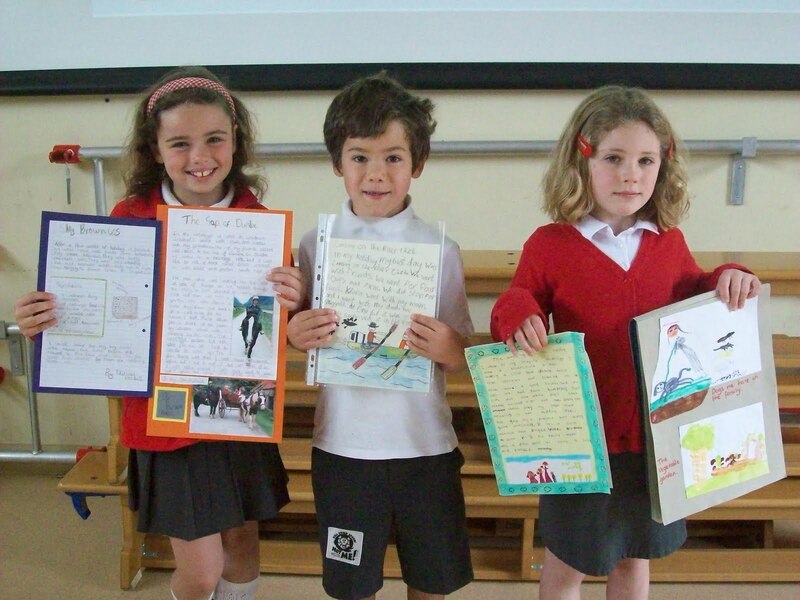 The overall winner produced a fantastic piece of writing about his canoeing adventure during the holiday. Well done to all who entered, remember; you've got to be in it to win it! In today's assembly we looked at the Jewish celebration of Rosh Hashanah. Rosh Hashanah is the Jewish New Year festival. It lasts two days and commemorates the creation of the world. 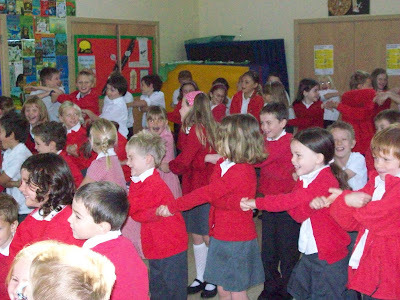 We began by looking at the way many people across the world celebrate the beginning of a new year on January 1st by singing along to 'Auld Lang Syne'. 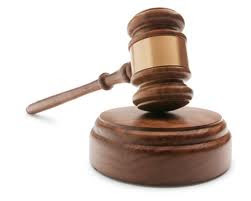 Rosh Hashanah is also a judgement day, when Jews believe that God balances a person's good deeds over the last year against their bad deeds, and decides what the next year will be like for them.Often, Jewish people will wear new clothes or their best clothes. They also eat special food, such as apples dipped in honey, because they hope the new year will be filled with good and sweet things. 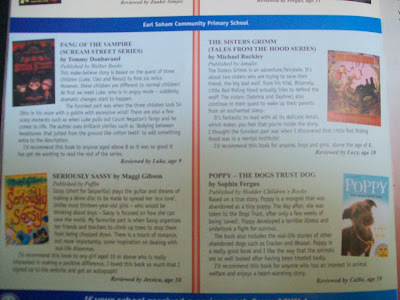 Four of our pupils have had their book reviews published in this month's edition of 'Aquila' magazine. The children were limited to 100 words and needed to give a brief synopsis of the book and a recommendation. Jess, Lucy, Luke and Callie - you did great job! 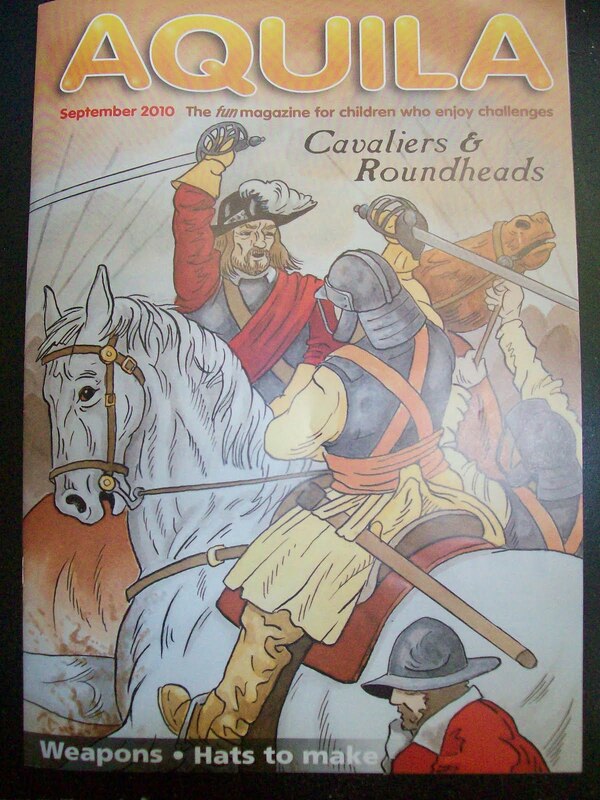 Before the term even properly began, an exciting delivery arrived at school in a big cardboard box marked Sainsbury's Active Kids. Inside were some shiny new cookery materials, including aprons, bowls, cooling racks and more. 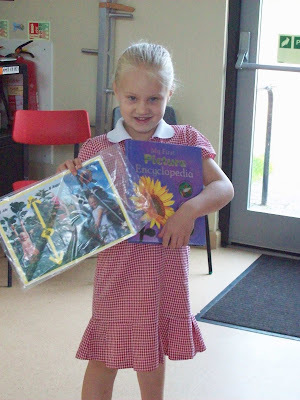 It is thanks to our parents for collecting vouchers whenever they shop, be it at Sainsbury's or Tesco, that we are able to continue to order excellent resources like this that enable us to make the curriculum so varied and interesting for the children. Thank you to everyone who has collected vouchers, and please look out for the next round!